A new Project by Nihira Developers at Katol Road Kalmeshwar. 4 Acres Farm House Project, Garden Facility, Fully Furnished, Modular Kitchen, 2000Sq.Feet, Only 25Km from Zero (0) miles. This is a project by bhoyar group comprising of farmhouse near the Nagpur city . Images of the farmhouse project is enclosed . Type A farmhouse is made in 425 sq ft. Type B farmhouse is made in 384 sq ft. 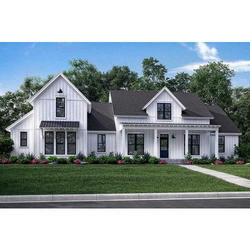 Type C farmhouse is made in 230 sq ft.